Production stories are short notes and photos from our clients. Got a story? Send us yours and WIN $100! Each month we'll give a $100 gift certificate to the best production story*. Budget has been our go-to rental house since day 1. Since we started, they've been there for us along the way. Whatever the need, they always make it happen for us. Our unconditional loyalty is with Budget Video. They have top of the line equipment, an unparalleled and easy to manage web interface to create orders.. and last but not least, an extraordinary human crew: there's always a caring and engaged person to talk to. They're surely an extension of our core team. We had a beach wedding and we needed a speaker to use outdoors. A few days before our special day we were told we had to find the speaker ourselves. So at the last minute I searched and found your company. You had the speaker I was looking for. The location was a little out of the way. However, once we got there the customer service was exceptional. If I ever need any equipment I will be returning, referring all my friends and anyone looking to rent equipment. Thank you for all you help! It's 2am. Saturday. Your producer wants a hard-to-find piece of gear, now. Who do you call? The man you know will have what you need, anytime, anyday, David Haylock. 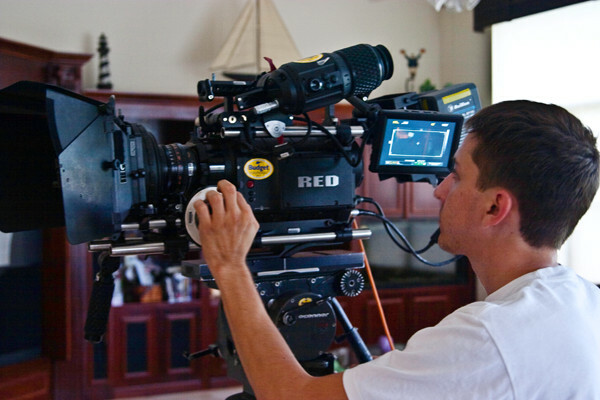 Budget has supplied our productions for over 20 years and no one comes close when it comes to his knowledge and expertise. Whether it's the newest toy no one else has or a dinosaur nobody's asked for in years, David's your best chance of finding what you need and getting that producer satisfied. Thank you for all the times you've been there!! I just wanted to thank you for the awesome service you did on my recent rental, when i had a problem with the gear you sent me out a solution with out any hassel and super fast and i was able to complete my shoot thanks budget video !!!! There are not enough good things I can say about David and the Team at Budget Video Rentals. David is always by the phone and regardless of the size of your production he is there to give advice and troubleshoot your needs! You can be sure that if he takes on your project he will see it through to its completion. there is no one else in town that is as resourceful or knowledgeable as he is. Just wanted to say thank you, Budget. We were really satisfied with your service and rates! You guys are better than New York rental houses... another great job from the BVR team!!!! Hi David and Budget fam! Just wanted to thank you for all the technical love you gave for the paddle. The night vision was epic and the cameraman was stunned at what could be done with that beautiful device :) We have shots of Cynthia paddling with lightning in the background over Cuba that just makes a room full of people watching ooooooooh and ahhhhhhhh. Epic. Thank you for all your support. We have a beautiful movie about hope and never giving up on your dreams. Cynthia paddled 103.2 miles in 29 hours non-stop... thanks again for everything. Bottom line Budget Video has my back. Numerous times I have had last minute client requests which require me to find gear at 1am. Not only does Budget always answer their phones 24/7, they do whatever it takes to keep me in business, which sometimes means late nights and early mornings! 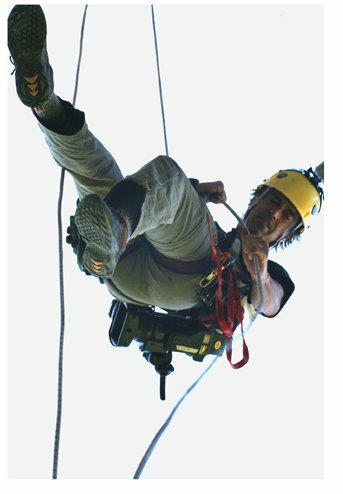 Friendly service, insurance offered at an additional fee, LARGE and WIDE range of gear. One stop shop for my still and motion needs. 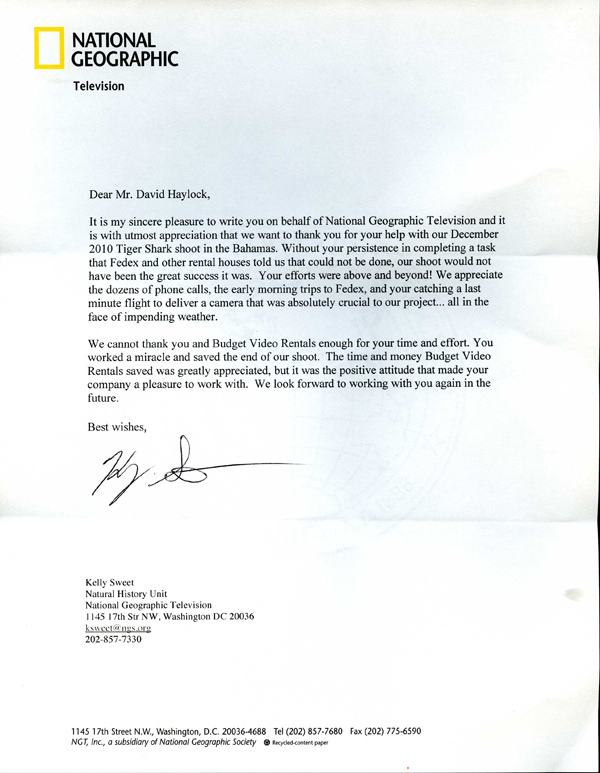 It is my sincere pleasure to write you on behalf of National Geographic Television and it is with utmost appreciation that we want to thank you for your help with our December 2010 Tiger Shark shoot in the Bahamas. Without your persistence in completing a task that Fedex and other rental houses told us that could not be done, our shoot would not have been the great success it was. Your efforts were above and beyond! We appreciate the dozens of phone calls, the early morning trips to Fedex, and your catching a last minute flight to deliver a camera that was absolutely crucial to our project... all in the face of impending weather. We cannot thank you and Budget Video Rentals enough for your time and effort. You worked a miracle and saved the end of our shoot. 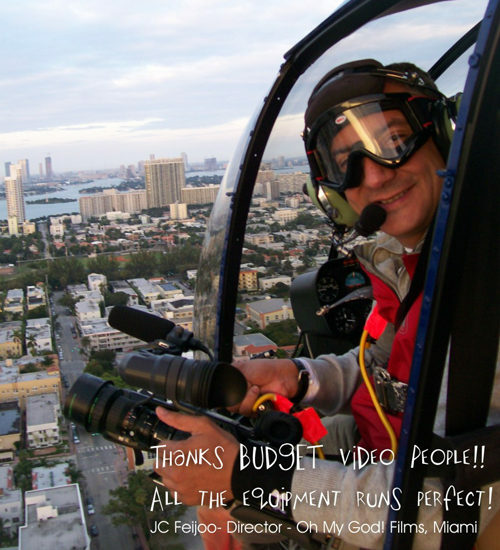 The time and money Budget Video Rentals saved was greatly appreciated, but it was the positive attitude that made your company a pleasure to work with. We look forward to working with you again in the future. You went above and beyond in bringing together our rental for Figure 8 Films of Litepanels Infrared and Sony A1U camera. I was so impressed that you were willing and able to purchase the equipment to fulfill our order all on such short notice. Thank you very much! I look forward to future rentals with Budget. I just wanted to say thanks again for the rental everything worked out great, equipment was in great working condition. I saw your section on production stills and thought id attach some with this email. Thanks for all your help this weekend. You knew exactly what type of gear we needed to pull off a Sailboat to Sailboat shoot on Biscayne Bay. 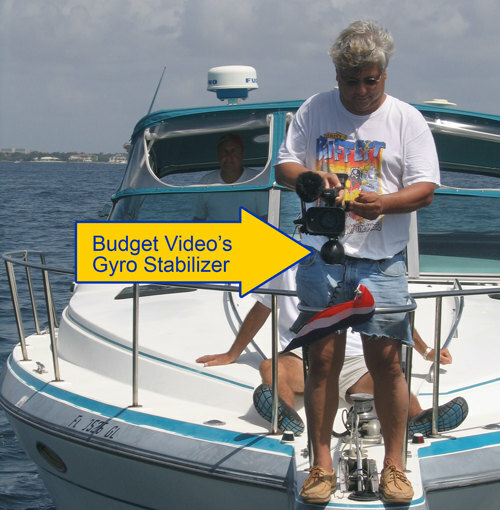 Your stabilizer delivered great video that wowed the client! You can be sure that we will be using your services again in the near future. Thank you for your support. We had a big shoot in HD and you guys came through in more ways than one. Thanks to the whole team there for helping us with our first rental process. You guys really made it easy for us. It's like your office was right here in our city. Terry, your expertise and foresight is wonderful. 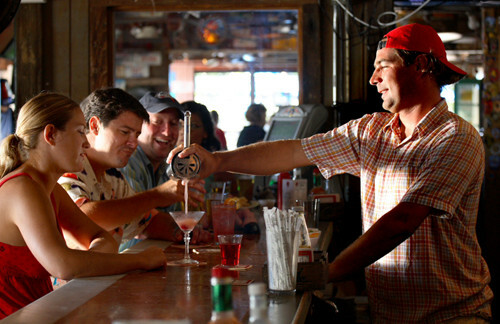 Thanks for all the great support during the recent production of the TV-Pilot we recently wrapped called "Quit Your Job and Move To Key West". The Producers were instantly happy with the fact that we could provide the images we promised them with this system. From the first shot to the last they were extremely impressed at the selective DOF we could achieve, especially in daytime wide exteriors. The P&S technik adapter and set of Zeiss primes worked flawlessly with the Chroziel matte box/follow focus system you provided in the package. Thanks again to Terry for going the extra mile in delivering the rental to us while on location at HD expo's P2 camp Miami. Additionally, it was really good to see Terry as well as another member of the Budget rental team not only supporting this important workshop on cutting edge P2 workflow techniques, but enthusiastically attending it themselves. 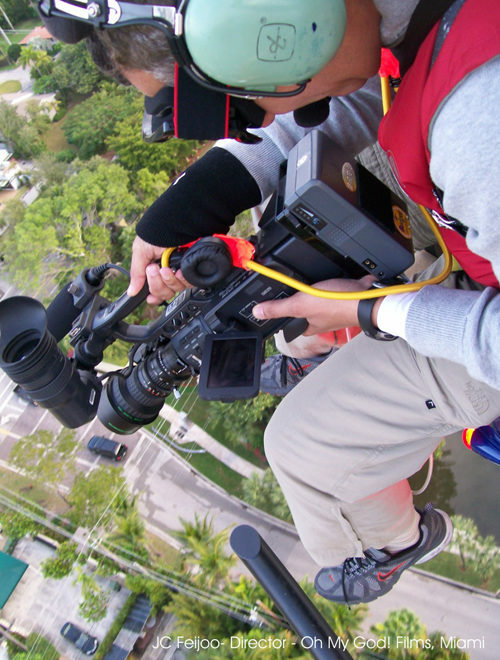 One of Budget Video Rentals' Sony XDCAM EX-1 cameras on location flying high! You guys are great. Great service and support, you guys care more about helping out with our needs than renting more expensive equipment. Your team has great knowledge and you have amazing prices. Will do business again and will highly recommend to others. Just got off the phone with Dave in rentals. Ya know how it is, you talk to someone that tries to constantly upgrade your equipment choices or to someone that doesn't have a clue about what will best serve your needs. Dave did neither, he suggested gear that would work as well or better than what I asked for, at a lower price point, then gave me a great deal on the package, Dave and Budget are a great team, can't wait to do business with them again! Oh My God! Films, Inc. The equipment you rented me was great and I wanted to thank you guys for all the helpful advice and I would highly recommend you to anyone. Budget is quick, friendly, and reliable. Thanks guys, you really bailed us out a few shoots back! After having used your services for multiple shoots, I felt compelled to express my sincere appreciation for the personal attention and expertise you have lent on every occasion. Not only have you suggested the right equipment for the unique challenges each shoot has presented, you have also demonstrated a willingness to go the extra mile. Every question we have had about the equipment and how to best emply it has been answered with tips and suggestions. Your staff always checks to make sure everything is in good operating condition. Most importantly, we are always treated in a manner, everything is ready on time and it seems that no matter what the schedule of the shoot, your staff accommodates every request. Thanks for all your help! You saved my life!!! Thanks again for renting your gear for our shoot. You guys are the best! I honestly wish you were located in every city I rent in... so fabulous! Thank you Budget Video Rentals for helping us in January. We were filming our first wedding event and we had ordered a light through the internet. Needless to say, the wedding was on Sunday and the package was going to arrive on Monday. This was not good. We found Budget Rentals online and called on Saturday in the evening. Melvin did not complain once and he greeted us with a smile. He was very helpful and informative. We couldn't be more grateful! Everyone here at Killer Parrot Films wanted to take a moment to express our "Thanks" to you and your staff for everything you've done for us. Budget Video Rentals has been so wonderful and we understand just how far you have gone out of your way to accommodate our company. Words of gratitude never seem to be enough. We sincerely hope and plan on having a long lasting relationship with your company. Send us your story and WIN $100! Each month we'll give a $100 gift certificate to the best production story*. *Stories must be from clients who use equipment from Budget Video. Gift certificates are good towards equipment rentals at Budget Video. Become a fan of Budget Video on Facebook and get the latest updates on new equipment, events, and specials!